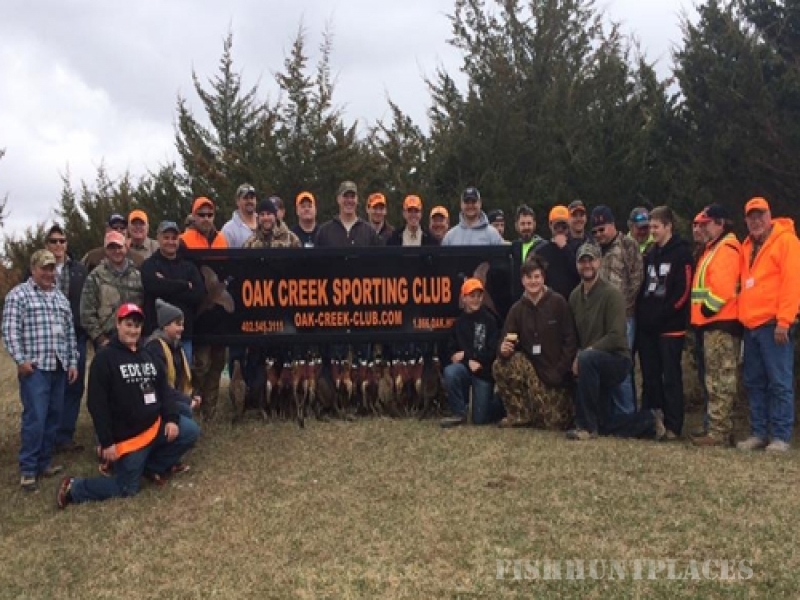 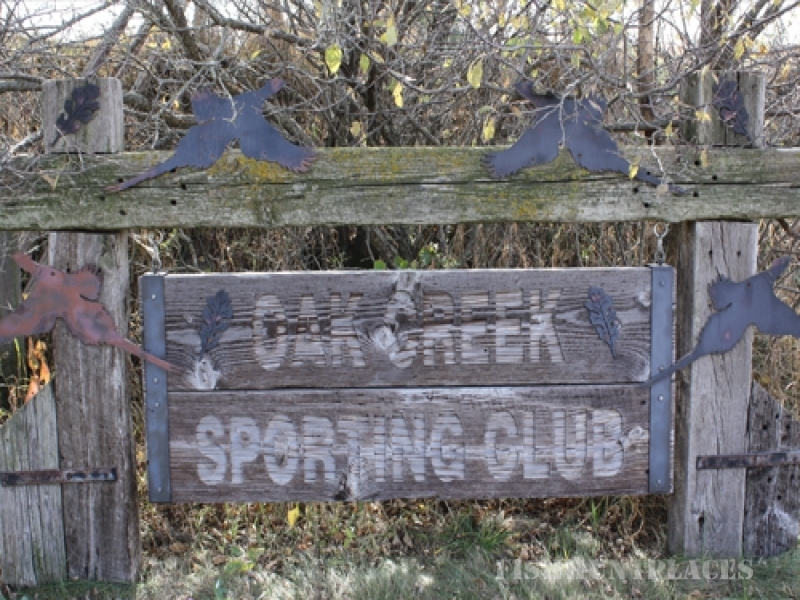 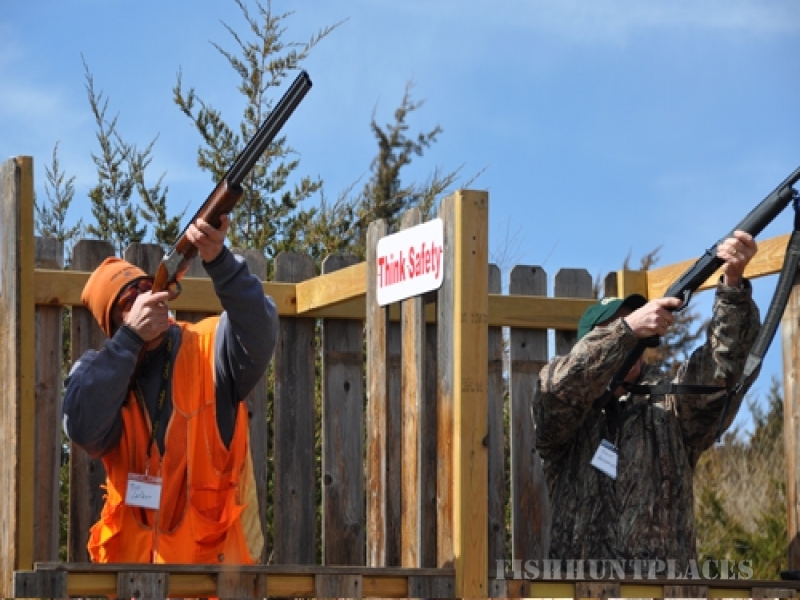 Oak Creek specializes in pheasant and chukar hunting on 1500+ acres of upland fields and woodlands. 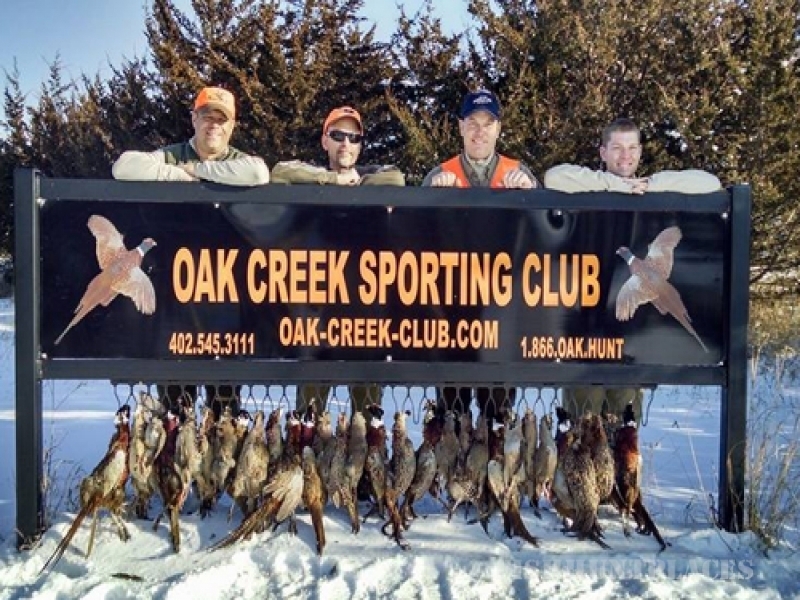 Our primary focus is bird hunting and we have package hunts or a-la-carte packages available. 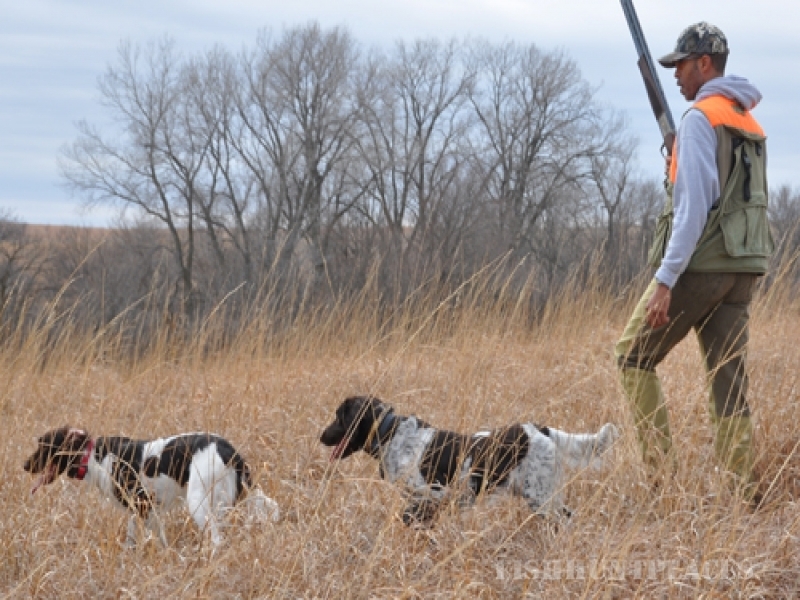 We can also provide experienced guides, trained bird dogs, and the cleaning and packaging of birds for our customers.